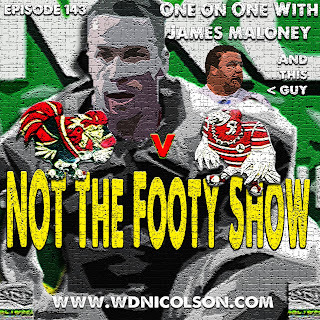 James Maloney joins Waz for a one on one chat about the task ahead of his side of the field in the Grand Final against Manly. Given he's lost a Grand Final to Manly before - he's forthright about his role this Sunday. Plus we hear from a certain Manly prop in the first of our Word Association Grand Final Quizzes! 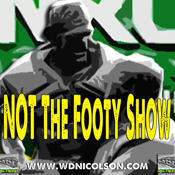 More NOT The Footy Show to come in the next few days including Joe Galuvao's breakdown of the entire Manly squad!